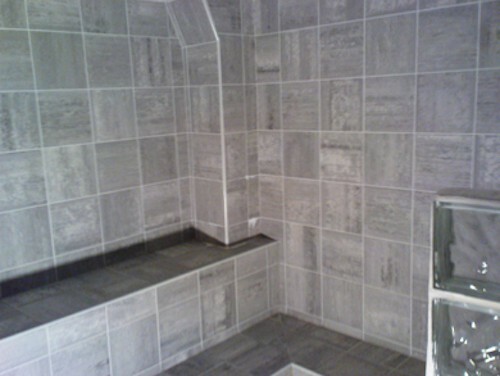 Currently, we cover saunas and hotels in Brest. 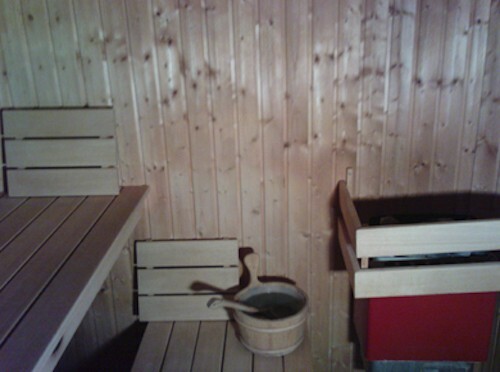 Local gay sauna in Brest. 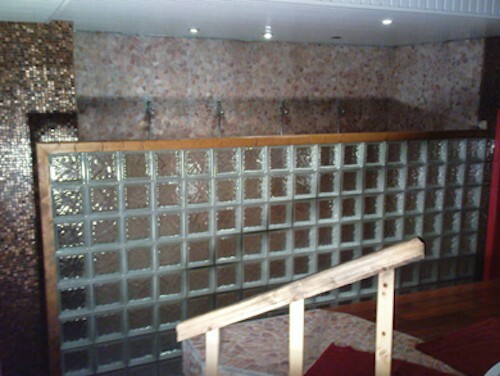 Attitude Sauna (formerly “Pink Sauna”) features a bar, Hammam, sauna, shower area and cabins.